With just about anything you can purchase, you can buy a Chinese knockoff for cheaper. Now according to Wired, Tesla may soon have knockoff versions of its electric vehicles, as several Chinese companies are releasing vehicles similar to Tesla’s own models, but at much cheaper prices. First up is the Le*Car – mind the asterisk, as that is what sets it apart from the Renault Le Car. 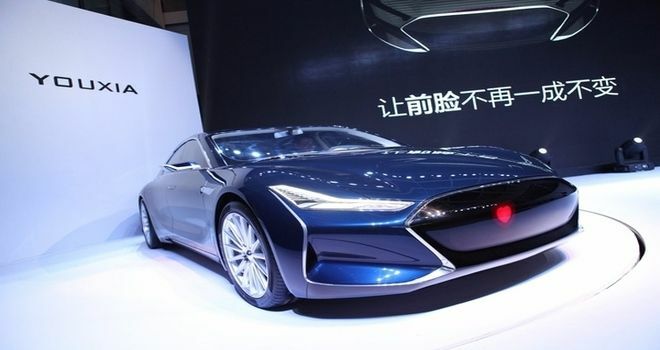 Conceived by Jia Yueting, the tech billionaire that Business Insider has dubbed the “Chinese Elon Musk,” The Le*Car is touted to be a cheaper knockoff electric vehicle that will have features similar to Tesla’s Model S. Jia Yueting is also founder and CEO of LeTV.com, a super successful streaming service that can be described as the Chinese Netflix. The Le*Car is considered to be a little side project of LeTV. 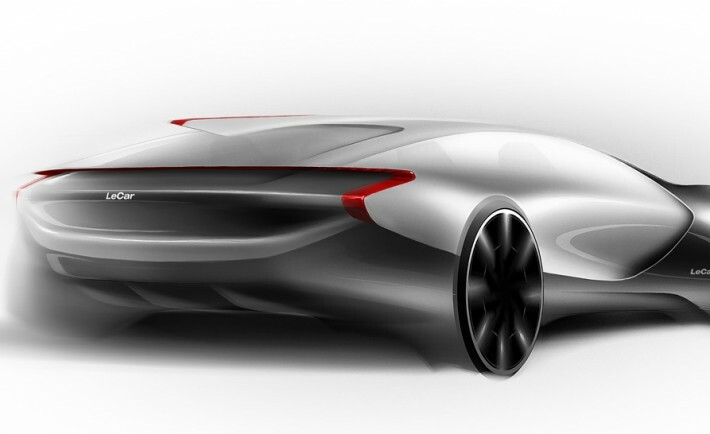 Yet, with Tony Nie, Founder of Lotus Engineering in China, leading the Le*Car project and a reported team of 600 (from companies such as General Motors, BMW and even Tesla) to help develop the electric car, this may not be just a small side project for long. 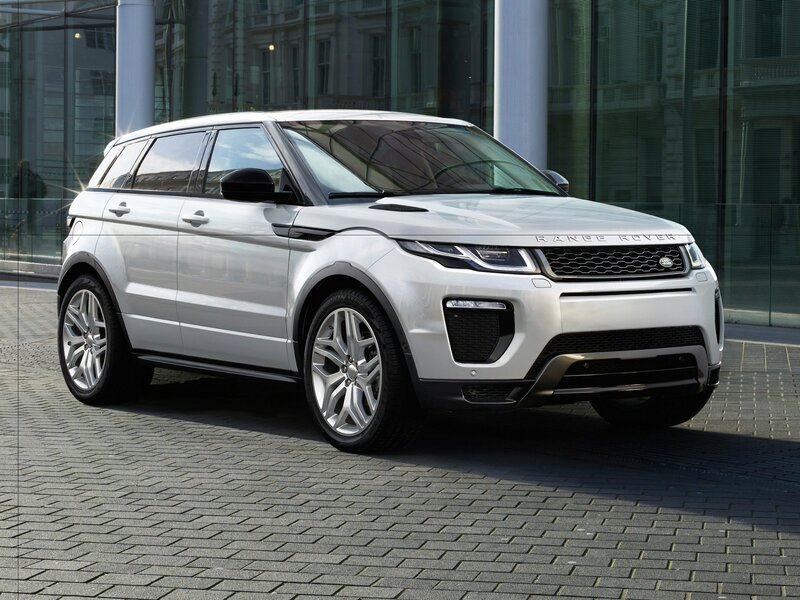 While very few details remain about the Le*Car, we hope to get more information when it will be unveiled at the Beijing Auto Show in April. 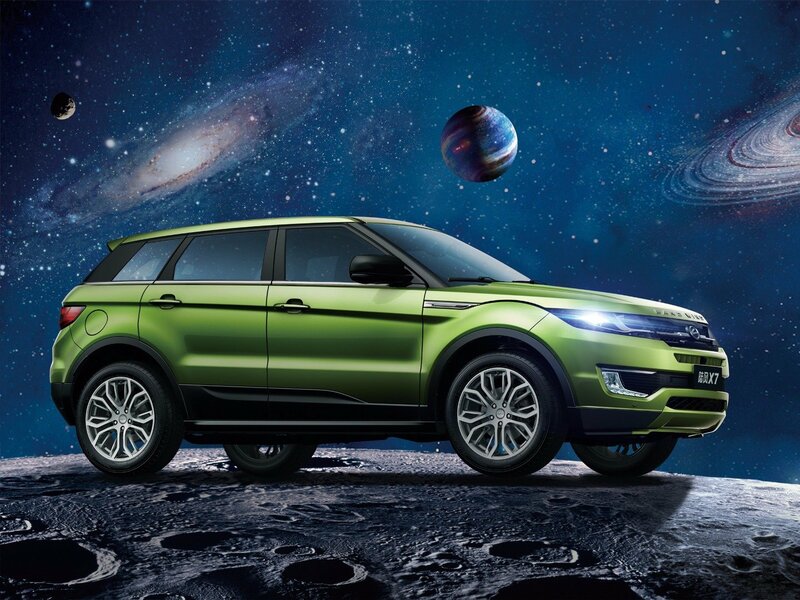 Still, we have a feeling that with Jia Yueting behind the project, the Le*Car can make a transition into the market fairly quickly. 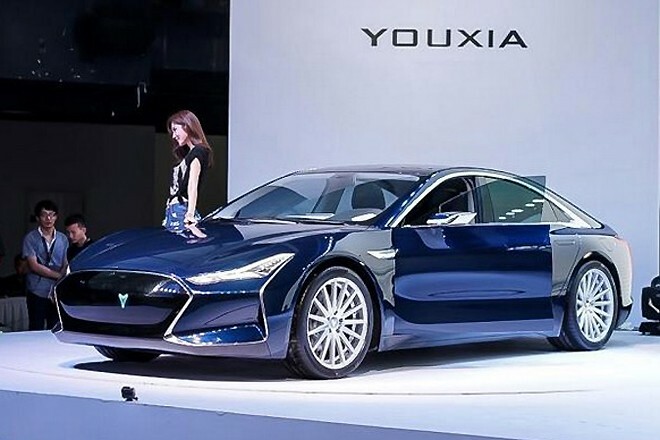 Next runner-up for Tesla knockoffs is the Youxia Ranger X, which at first glance looks exactly like Tesla’s Model S. From hidden door handles to a 17-inch touch screen to the ability to go 0-62 mph in 5.5 seconds, everything about the Youxia Ranger X screams Tesla. Coming from 28-year-old Chinese entrepreneur Huang Xiuyuan, this electric vehicle may look like a Tesla but the pricing is much more wallet friendly. 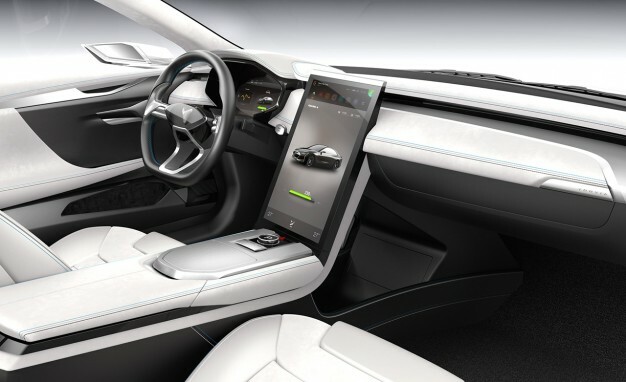 Xiuyuan expects to bring the car to the market by 2017 and the Youxia Ranger X’s starting price will be between $32,000 and $48,000 – that’s pretty far off from the $70,000 starting price of a Tesla Model S.
Youxia Ranger X Interior is even identical to that of Tesla. Will Elon Musk just have to take these replicas as it is? One thing is for sure, you get what you pay for and these cheaper knockoffs probably won’t be as good as the real thing.